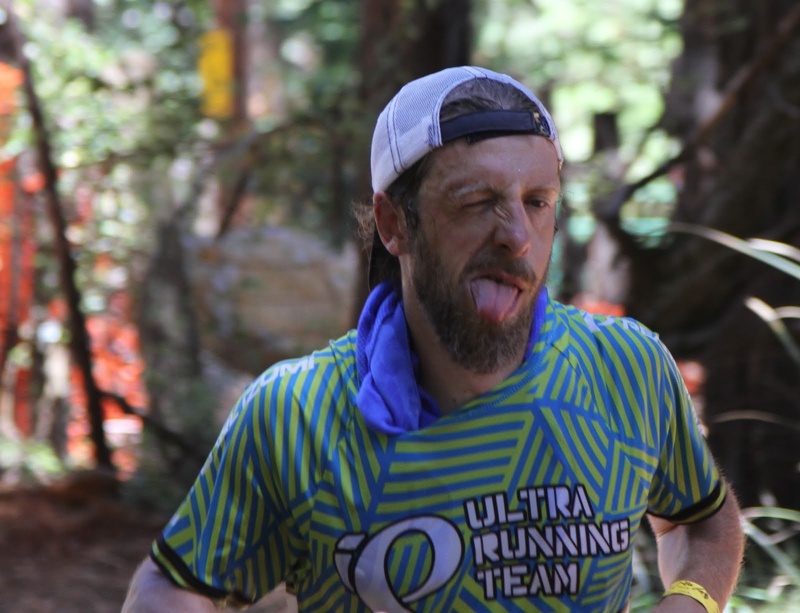 This entry was posted in Interview, Podcasts, Race Report and tagged Grand Slam of Ultrarunning, Ian Sharman, Little Nicky, Nick Clark, Wasatch 100, Western States 100. Bookmark the permalink. Thanks, that was so awesome! Nick is one great fella (block?). Enjoyed your interview with Sir Nick. I really appreciated his comment that as a RD he wants the back-of-the-packers to have the same great experience as the rest of the runners. After running Quad Rock, I felt this firsthand. I started UR this year and have raced or paced 7 events from the BOTP perspective and found that those in the back usually get shortchanged. Of the 4 events that I participated in that were at least 40 miles (Quad Rock, Bighorn, Leadville & Wasatch), only Quad Rock had fully stocked aid stations for the last runners. So Nick & Pete are RDs of the Year in my book. At Wasatch, when we got to the bottom of that hot, brutal 10 mile stretch from Pole Line to Pot Bottom the aid station had tepid water, warm Diet Coke, energy drink and was rationing ice. It was 1pm, we were dehydrated, exposed to the mid-day sun and it wasn’t as though it was located in a remote area. Midway was minutes away and someone could have gotten more ice. No excuses. While we only had 8 miles left to the finish, we were pretty beat up from that prior stretch, despite bringing additional water with us. It’s not just for the “comfort” of the runners it’s also a safety hazard. What if someone had come down the hill on the verge of heat exhaustion? How would the volunteers have taken care of them without adequate amounts of ice on hand? I just think that if a race promises full stocked aid stations that they should do their best to ensure that everyone is given access to the same aid. On a hot day, there’s a reasonable expectation of ice and everyone knew that it would be a hot couple of days out there. All the runners should get what they are paying for and what is advertised as available to them. Ok off my soap box. Thanks again for another great show and congrats to Nick on his incredible achievement this year. Good podcast. It is refreshing to hear from an elite runner who lives in my world….job, family, finances…. and who just can’t go trotting off to all the Euro races. Big Nick had some good comments about the state of ultrarunning….. if you want the big show at Leadville or WS, go for it ( kinda like running Boston or NY ), but if you want the quiet, laid back ultra scene there are plenty of those races to go around, too. What is little Nicky going to do now that the Grand Slam (TM) is over? Little Nicky mentioned something about breaking some FKTs and maybe spending the winter in the Bahamas to unwind.